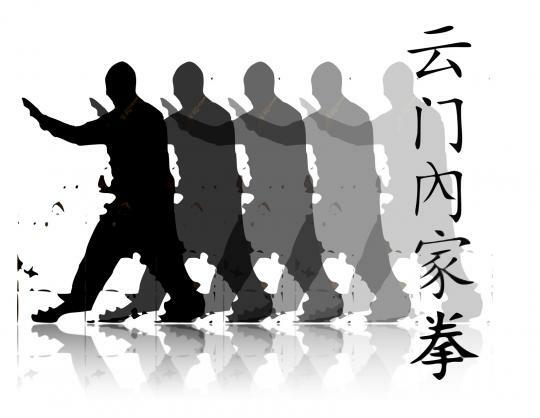 Xing Yi Chuan is known as “Mind Form Boxing.” This is another system of internal martial arts that focuses on using the forms of the ‘5 Elements’ and ‘12 Animals’ to develop martial, physical, mental and spiritual health. Our Xing Yi classes are ongoing and are approximately 2 hours long. Classes are Tuesday evenings from 4:00pm to 6:00pm. Each class will consist of but not limited to warm up exercises, empty hand forms, and two man exercises. If you decide to continue, there is an annual membership fee of $100.00 to the North American Tang Shou Tao Association (NATSTA). Ba Gua Zhang is known as “Eight Parameters Boxing.” Ba Gua is also another type of internal martial arts that uses stepping and circle walking techniques to develop martial, physical, mental, and spiritual health. Our Ba Gua Classes are ongoing and are approximately 2 hours long. Classes are Thursday evenings from 5:00pm to 7:00pm. Each class will consist of but is not limited to warm up exercises, circle walking, two man forms, and empty hand exercises. Just like our Xing Yi classes, your first class is free. If you decide to continue there is an annual membership fee of $100.00 to the North American Tang Shou Tao Association (NATSTA). For all classes please wear comfortable clothing, no special gear or training clothes are required.